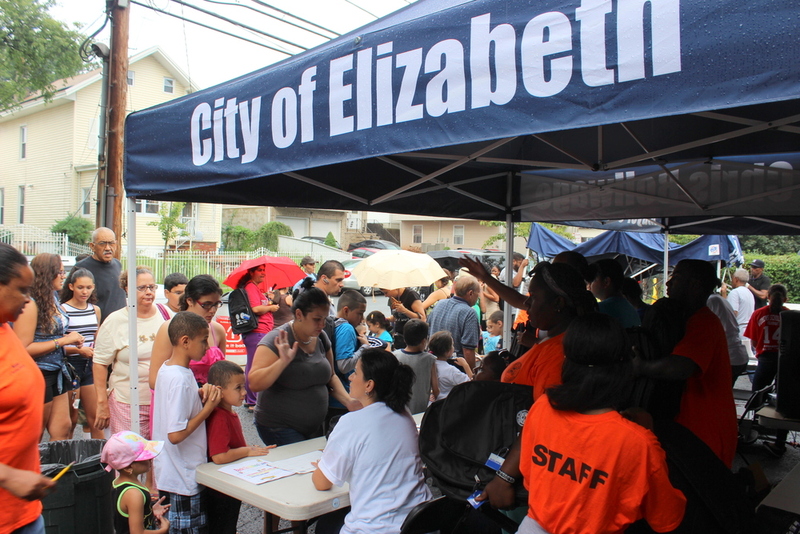 Jefferson Park was honored to partner with the city of Elizabeth the host its annual book bag giveaway. 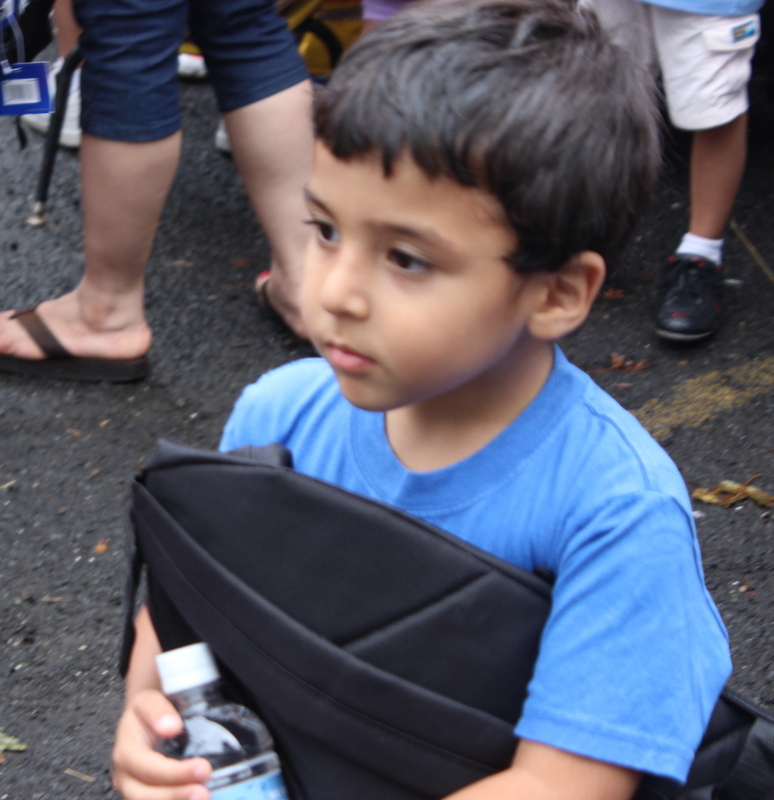 We gave away over 300 book bags to community members. It was an awesome experience to be able to see the faces of so many children who would be helped by the book bags and the supplies in them. 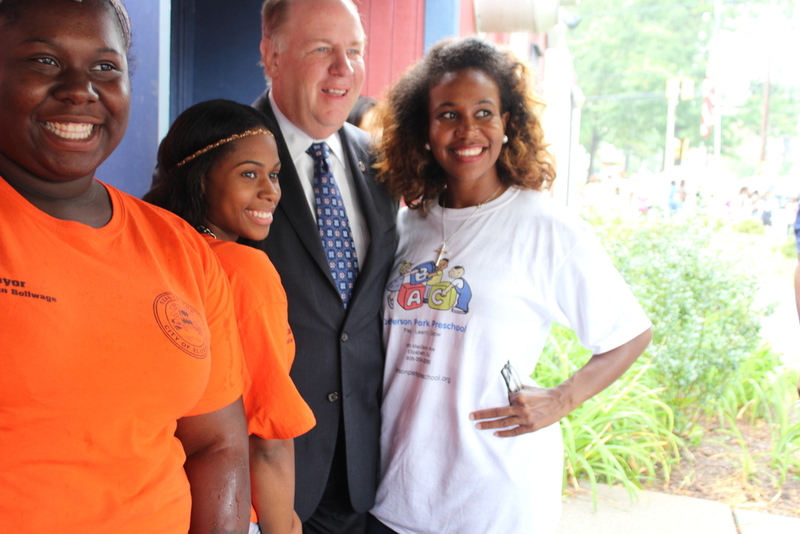 Elizabeth's mayor Chirs Bollwage came and spoke the crowd and offered words of encouragement to families and students. We huge support from our volunteers and staff members who were on hand ready to assist with giving out book bags, handing our pizza or helping to clean up. 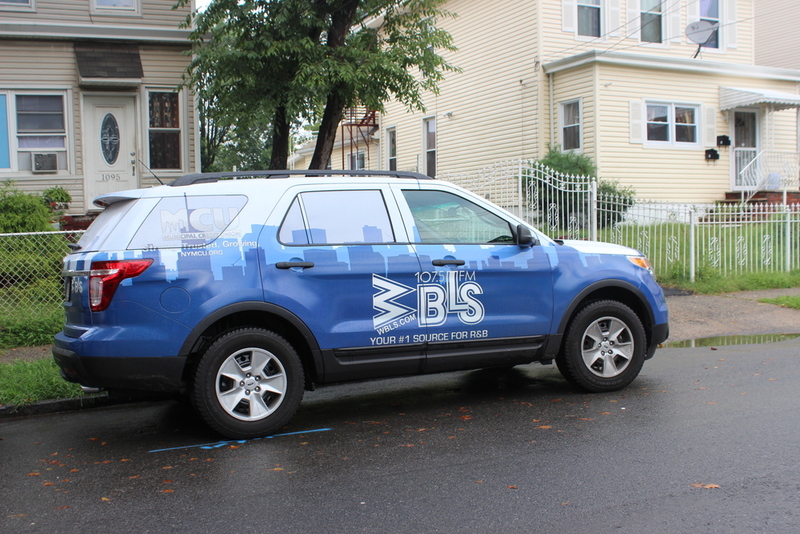 WBLS radio street team stopped by Jefferson Park and we did an interview about our rich history of over 44 years being established in the Elizabeth Community. The interview was aired during the nationally syndicated Steve Harvey Morning Show. Many wonderful memories were made that day. Newer PostBack To School We Go!